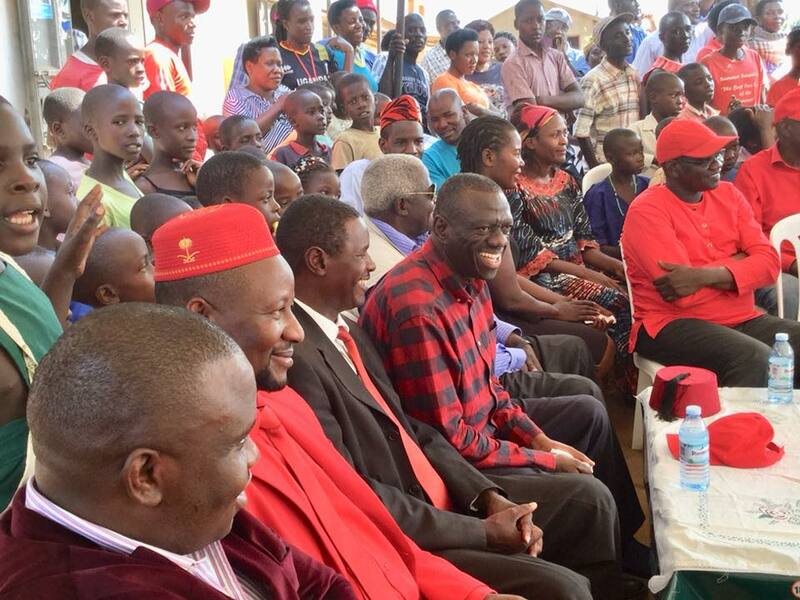 SHEEMA – President Museveni and his political nemesis Dr Kizza Besigye spent the latter parts of Friday and Saturday in Sheema North Constituency as they campaigned for their respective party candidates ahead of the Monday, October 8 parliamentary by-election. The seat fell vacant after the incumbent, Dr Elioda Tumwesigye, who is also the Science and Technology minister, opted to stand for the newly-created Sheema Municipality seat, which he won in July. Mr Museveni, who is also the NRM party national chairman, campaigned for the party flag bearer, Ms Naome Kibaaju, while Dr Besigye, who has stood against Museveni four times and lost, campaigned for the FDC candidate, Mr Guma Nuwagaba. Mr Nuwagaba, who was the Mitooma RDC, joined FDC a day to the nomination having stood in the NRM primaries and lost to Ms Kibaaju. Mr Museveni urged residents to vote Ms Kibaaju, arguing that she will easily access him for services, unlike the opposition MP. “I want you to support Kibaaju so that she can easily lobby services for you, and I will start by tarmacking Bwizibwera-Kabwohe road,” he said. Prof. Ephraim Kamuntu, the NRM vice chairman for Sheema District, and Dr Tanga Odo, the party Electoral Commission Chairman, were also in the constituency to campaign for Ms Kibaaju. On the other hand, Dr Besigye, on the other hand, said if people of Sheema want services, they should vote the opposition since the government only works for people who oppose it. “If you vote for Guma and Museveni sees that Sheema has refused to be bought, you will see what will come here. NRM has never clapped for people who clap for them. Government is like your body because you scratch where you are itching. You will never scratch where there is no itch so you itch them so deep and you will see how they will scratch Sheema to be better,’’ he said. The party president Eng. Patrick Amuriat, party chairman Mr Waswa Birigwa and MPs; Francis Mwijukye Ibrahim Ssemuju Nganda and Munyagwa Mubarak also campaigned for Mr Guma. Others were FDC National Chairman Wasswa Birigwa, Buhweju MP Mwijukye Francis as well as FDC Chief Mobiliser Ingrid Turinawe. The team moved through the villages of Nyakambu TC, Kaaju, Omukagando, Ahamushanju, mobilising people to turn up in big numbers on Monday. They emphasized that Guma has the energy, zeal and drive to effectively represent Sheema North in Parliament. They also urged voters to work together in a team of 10 persons (P10) to monitor the exercise on voting day until the winner is declared. 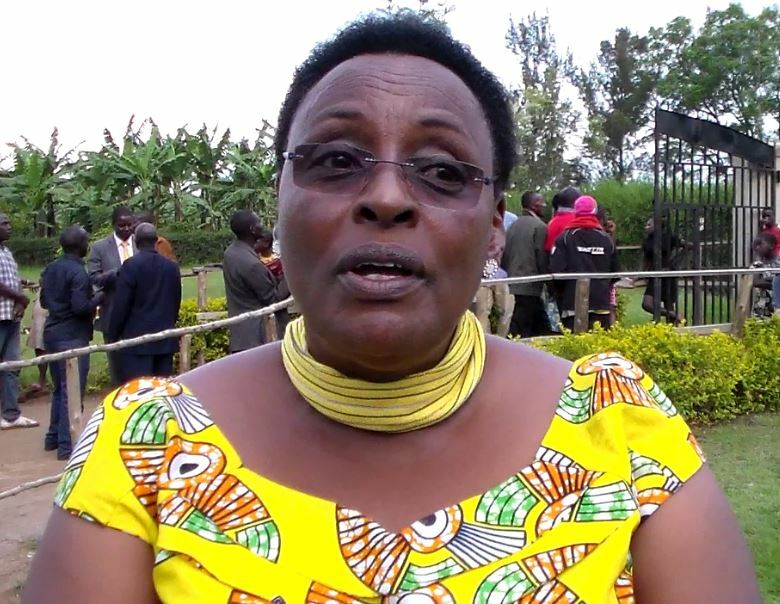 Ms Naome Kibaaju (NRM) is 64 years old. She went to Bweranyangi Primary School and Bweranyangi Girls Secondary School in Bushenyi for O-Level. She went to Trinity College Nabbingo for A-level. She studied public administration at Makerere University. Ms Kibaaju worked at parliament conference centre, population secretariat, education service commission, and ministry of Defence as undersecretary. She wants to work for improvement in social services and promote unity. 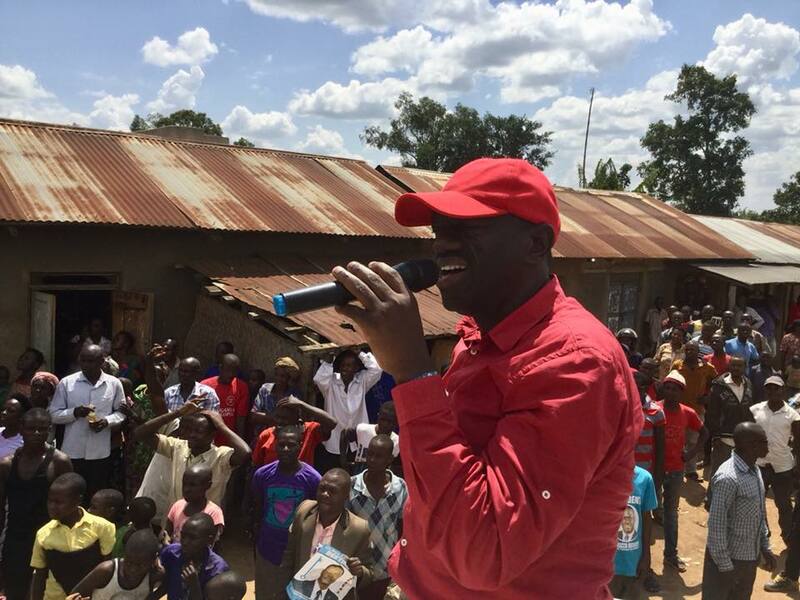 Guma Nuwagaba, 42 (FDC) was born in Buringo, Masheruka Sub County Sheema district. He went to Buringo Primary School, St. Mukasa for upper primary and Kitabi Seminary for O’and A’ level. While at Kitabi he served as food Prefect and later as head Prefect in A’ level. He studied Social Sciences at Makerere University majoring in economics.W hile at Makerere Mr Nuwagaba chaired Sheema University Students Association. 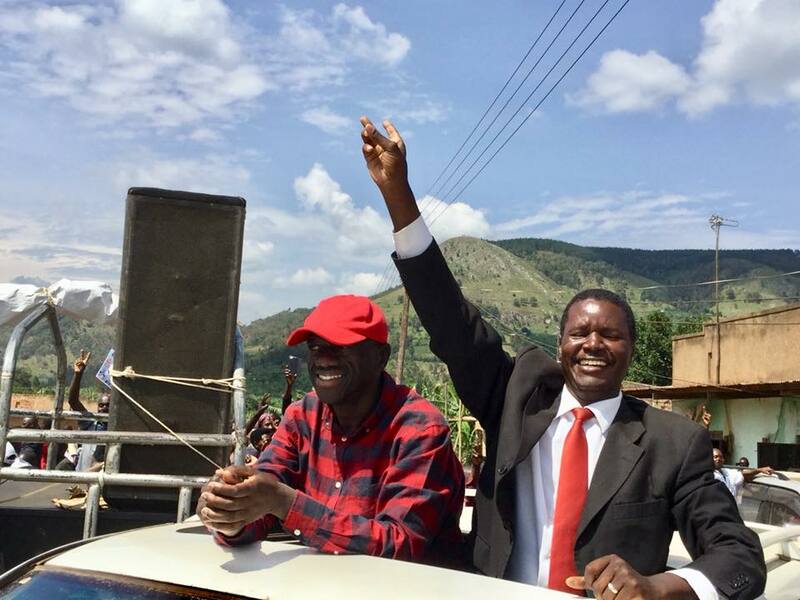 In 1998 he was elected district youth counsellor Bushenyi. In 2002 he was elected LC5 councillor for Kigarama Sub County and served up to 2006. He was appointed RDC Mitooma in 2014.